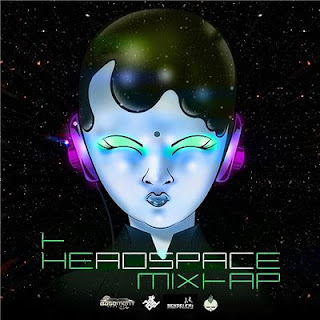 Having been on the horizon, the Headspace Mixtape from Basement Sessions and Hip Hop Hype Dog is now here. This is a ginormous selection of UK hip hop from both established and up-and-coming artists. Clocking in at 32 tracks, a lot of this material is new and exclusive - so get downloading.